To discuss a donation or how a partnership with Sydney International Piano Competition could benefit your organisation, please contact: Philanthropy and Development Director Miranda Davis on +61 2 9241 3291 or by email. In July 2020, 32 young musicians will compete for the accolade of first prize at the Sydney International Piano Competition.  We invite you to join an exclusive group, Club 32, providing crucial financial support for these incredibly talented young pianists as they vie for this coveted award. From the expected hundreds of applications, only 32 competitors will travel to Sydney, be provided with accommodation, practice spaces, transport, living and travel allowances and of course our wonderful hospitality and support. These young artists will be the most accomplished and talented musicians from across the globe. The Sydney is a not for profit charity, unable to receive government funding, and therefore relies on the generosity of private philanthropists and corporates to ensure these 32 young musicians have the best competitive platform to excel and achieve their dreams in Sydney. As a member of Club 32 you will invaluably support one of the competitors in The Sydney 2020. An international selection panel will determine the 32 competitors in February 2020 and Club 32 supporters will be the first to hear the names and also receive a short biography of each. Join us for a special function in May 2020, where you will find out which competitor will have your support during the Competition. At this event the playing order of the competitors will be drawn, as will the name of their Club 32 sponsor for The Sydney 2020. Your support will be acknowledged with the name of the competitor in the official program guide, online and throughout the Competition. During the Competition meet your competitor face to face at a private reception along with other hosted events over the three weeks of competition. Perhaps it will be your competitor who is crowned the grand first prize winner in 2020? Club 32 membership will provide a life changing opportunity for a young artist, a wonderful opportunity for you to support the champions of the future at this critical step in their career and to support The Sydney. Be part of the next competition with us. From hundreds of expected applications, 32 competitors will be once again selected by an international jury to compete for cash prizes totaling over $200,000. The Sydney welcomes individuals and businesses who would like to contribute to the Sydney International Piano Competition, a globally significant Australian event, by donating a cash prize to be awarded on the Sydney Town Hall. Prizes carry acknowledgement of their donors and provide the opportunity for the donor to present their prize on stage at the Finals during the award giving ceremony on Saturday 25 July 2020. Ludwig van Beethoven wrote a cycle of 32 piano sonatas. 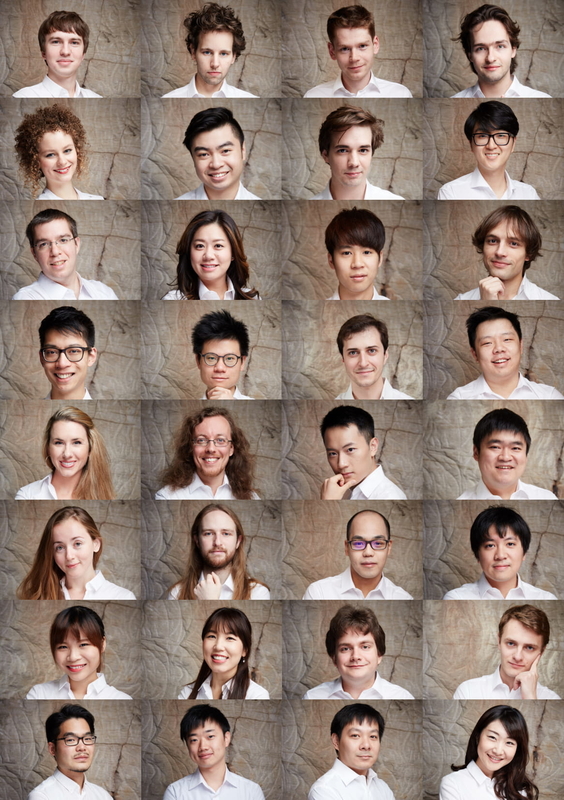 So it is that 32 of the world’s most promising young pianists will compete in the Sydney International Piano Competition once every four years. In recognition of the kind of patronage that supported Beethoven while he composed his cycle of piano sonatas, we have devised our own program for patronage called The Cycle of Giving. The Sydney is a not-for-profit and we receive minimal financial support from government sources. Your support will continue 40 years of history in providing a platform that nurtures the next generation of world class pianists. As a Cycle of Giving supporter you play a pivotal role in helping us achieve this goal through your donation. The Sonate Pathétique, was written in 1798 when Beethoven was 27 years old and was published in 1799. Dedicated to his patron and friend Prince Karl von Lichnowsky, it has remained one of Beethoven’s most celebrated and beloved compositions. The Moonlight Sonata was completed in 1801 and dedicated the next year to Beethoven’s pupil, Countess Giulietta Guicciardi. The piece is as enduringly popular now as it was in Beethoven’s own day. The Tempest, composed in 1802 was, like the Moonlight, not given this title by Beethoven, or indeed referred to as such during his lifetime. The name comes from a claim by his colleague Anton Schindler that the sonata was inspired by Shakespeare’s play. The Waldstein, composed in 1803, when Beethoven was 33 years old and already deaf, is one of the three most notable sonatas of Beethoven’s middle period. The sonata’s nickname derives from Beethoven’s dedication to his patron and close friend Count Ferdinand Ernst Gabriel von Waldstein of Vienna. The so-called Appassionata is another of the three most famous sonatas of Beethoven’s middle period and was dedicated to Count Franz von Brunswick. The Sonata was not nicknamed during the composer’s lifetime, but by the publisher of a four-hand arrangement of the work in 1838. It was Beethoven’s own favourite and there is no doubt the nickname is apt. The French attack on Vienna, led by Napoléon Bonaparte in 1809, forced Beethoven’s patron, the Archduke Rudolph, to leave the city. Beethoven composed the sonata in 1810, dedicating it “On the departure of his Imperial Highness, for the Archduke Rudolph in admiration”. Again dedicated to his patron, the Archduke Rudolf, Beethoven’s Hammerklavier is the mightiest of his sonatas and one of the most challenging in the entire piano literature. Find out how a partnership with us could benefit your organisation. 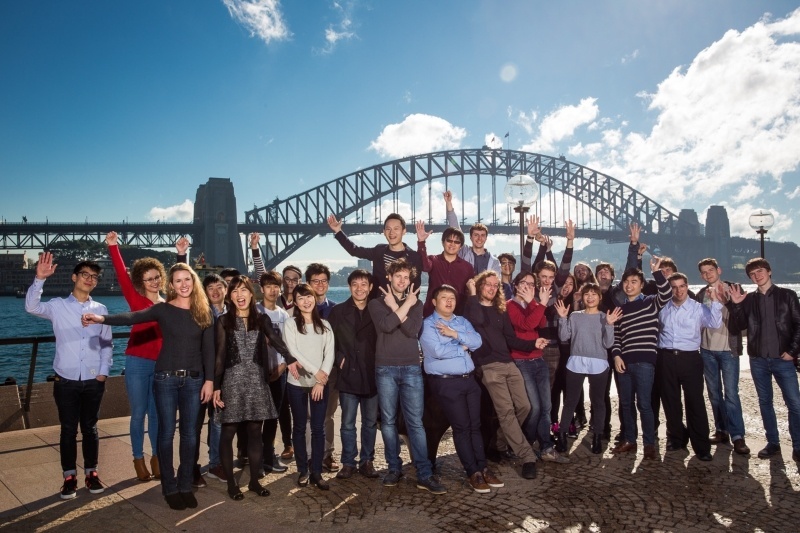 The Sydney is considered one of the most prestigious events of its kind and one of the most challenging, testing the mettle of the world’s most talented young pianists. In addition, national concerts and educational initiates are delivered annually, inspiring audiences and the next generation of Australian pianists alike. We would like to invite you and your business to consider becoming a sponsor of the Competition and its annual activities. A bequest will help future generations of young talented pianists. A bequest, or legacy, is a gift of money or asset that you leave in your Will. 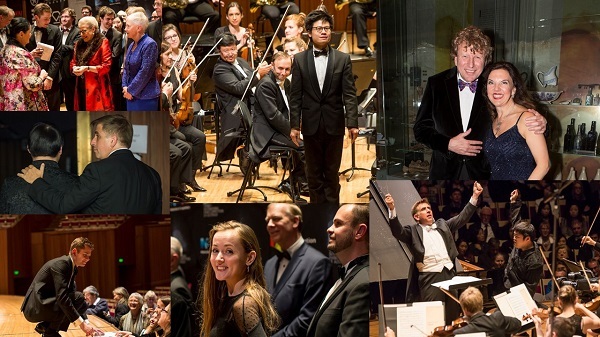 By providing for the Sydney International Piano Competition in your Will, you will not only make a personal contribution to the joy, delight and celebration engendered by music-making and the Competition itself, you will also help ensure future generations of talented young pianists benefit from a potentially life-changing experience. If you feel passionately about the impact that music, piano playing and creativity can have on our lives, please consider supporting us. The Sydney is an exceptional global event which looks to the future, makes the world take notice of Australia, and enriches the lives of all who take part in it.